Low hanging fruit for gaining more business are your current clients. There are ways to add value their business with additional services without overwhelming you and your team. Every business must pay attention to cash flow and it’s a prime opportunity to help accountants and bookkeepers provide these services to clients. 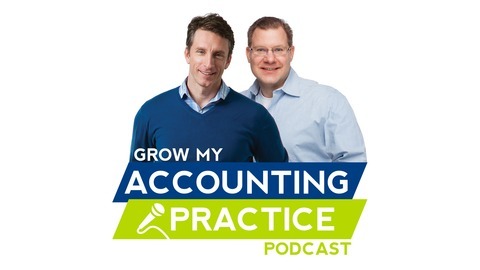 Our guest, Justin Pulgrano, explains what cash flow advisory services are and how you can use them to grow your business. Unlock powerful cash flow insights. Start your free 14-day trial of CashFlowTool.com today.